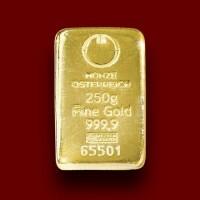 Gold bars - Moro & Kunst d.o.o. 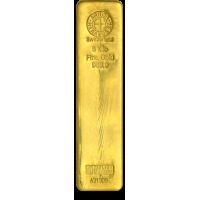 Gold bars There are 27 products. 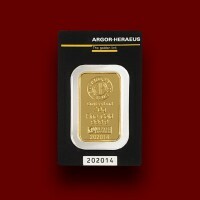 We trade with gold bars of mints Heraeus, Argor Heraeus, Austrian Mint, PAMP. 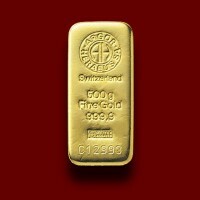 Gold bars are on GOOD DELIVERY list. 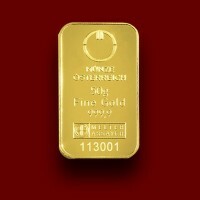 Gold bars are on GOOD DELIVERY list. 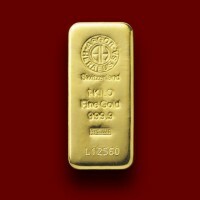 Gold bars are on GOOD DELIVERY list. 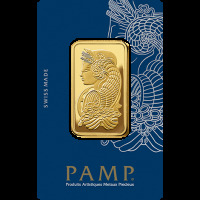 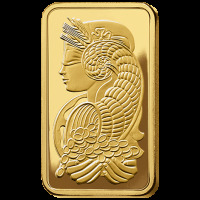 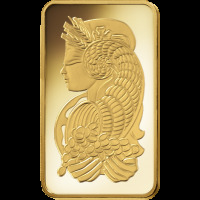 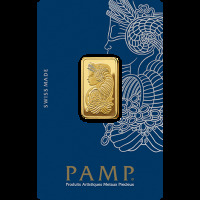 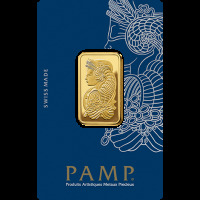 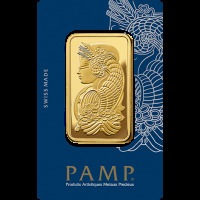 First precious metals fabricator to decorate the reverse of its small bars: PAMP’s Lady Fortuna is today the world’s most famous ingot motif. 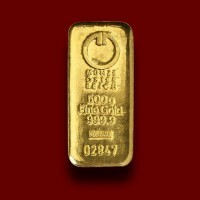 Gold bars are on GOOD DELIVERY list. 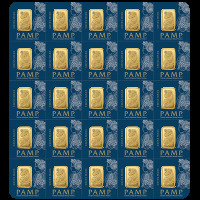 First precious metals fabricator to decorate the reverse of its small bars: PAMP’s Lady Fortuna is today the world’s most famous ingot motif. 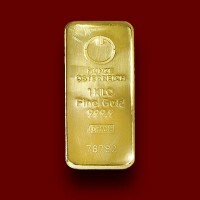 Gold bars are on GOOD DELIVERY list. MULTIGRAM+25 is a packaged bullion set divided into 25 snap-off units – each securing a 1-gram Fortuna ingot of 999.9 fine gold. 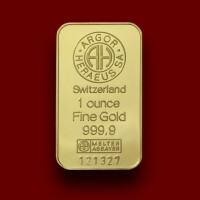 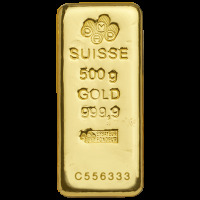 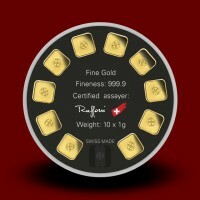 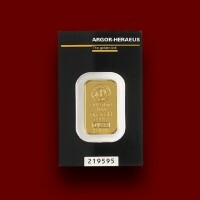 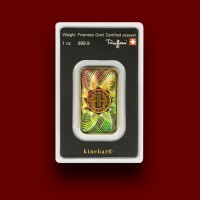 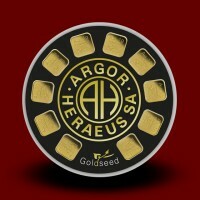 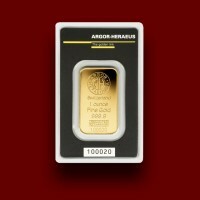 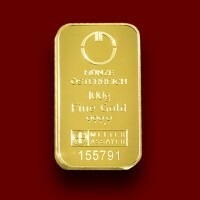 We trade with gold bars of mints Argor Heraeus, Austrian Mint, PAMP. 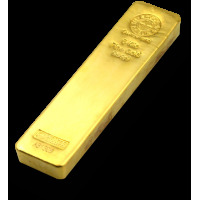 Gold bars are on GOOD DELIVERY list.